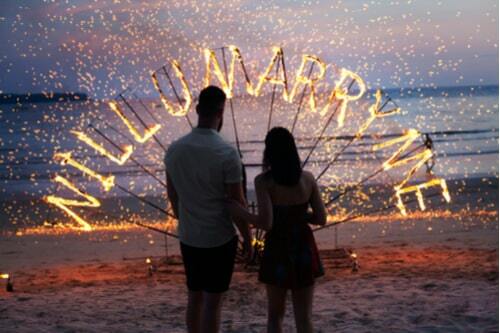 Are you getting ready to pop the question on National Proposal Day this March 20th? Don't get down on one knee just yet. Perhaps you should be asking yourself a pretty important question first. Are your finances in order? 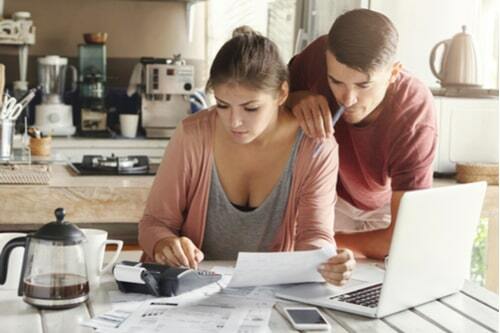 Too many people want to rush along with their plans to get married, buy a home and build a family, but they don't take into account the cost of these major life steps first. 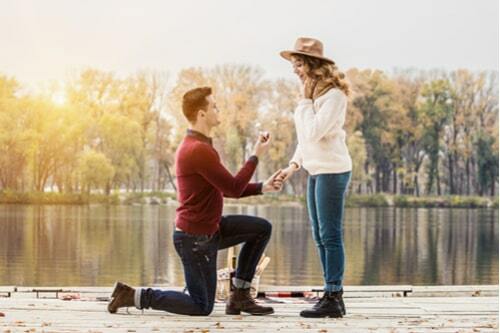 How Could Title Loans Help You Propose? Before you ask someone to marry you, it is important to make sure you've covered all your bases. Are your bills paid? Do you have money in savings? Have you created a spending budget? How about your credit score? These are all things to take into account before taking the plunge. If a financial emergency is keeping you from getting your ducks in a row, a title loan could help you to break through those financial barriers and move forward with your perfect proposal. Related: Is your budget just not cutting it? Read our article on how to budget for both splurging and saving and start spending your money how you want to! Bills are like death and taxes - they're an absolute certainty. We all need goods and services and we all have to pay for them sooner or later. If you're behind on bills, a title loan could provide the extra cash you need to get current and back on track with your finances. There's nothing worse than getting hit with a shut-off notice between paychecks, but California title loans can help bridge a financial gap so you can stay focused on what's really important. Having good credit is nearly as essential as electricity these days. If you intend to finance large purchases such as a car or a home, you're going to need to prove your creditworthiness. But if you need to borrow money without hurting your score, a title loan could be the smart option. Title loans offer fast access to same-day cash without impacting your credit score. That's because the loan is secured by the value of your vehicle, not a credit check. All you need is your lien-free vehicle title, valid photo I.D. and your vehicle for inspection to qualify for amounts up to $15,000. Financial emergencies happen to everyone, but not everyone has a plan on how to deal with them. If you don't have emergency savings in place and you're caught in a pressing situation that requires money right away, a title loan could provide you with the fast cash you need in as little as 30 minutes. At one time or another, we have all been in a tight spot with our finances. Whether it's a stack of bills, an unexpected expense or a simple gap in income, there are endless ways to end up with empty pockets and few options. If you're caught in a financial crisis, a title loan could provide you with the breathing room you need to weather the storm. Whether you put a big down payment on an engagement ring or just spent more money than you realized this month, a title loan could put you back on steady ground while you wait on your next payday. So, when preparing to pop the big question, it helps to make sure that your finances are ready for what lies ahead. You may have to hold off on starting your lives together until you get things sorted out, but you'll enjoy a much brighter and secure future together knowing that your finances are on track.